Off-season cruising. Some consider it an oxymoron, like jumbo shrimp. Who wants to see the Caribbean in August or the Baltic Sea in October? Savvy travelers, that’s who. 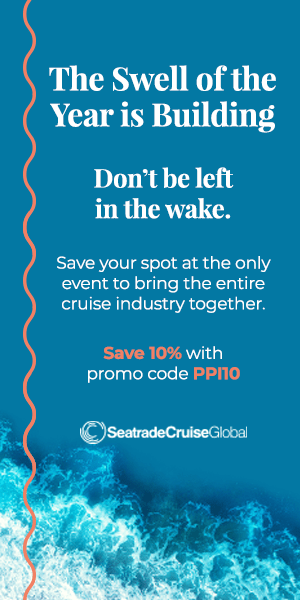 If you can pick up and go any time, you’ll find big advantages when you book an off-season cruise during non-peak months. Here are a few of the many perks of off-season cruising! This is all supply and demand, of course. Families want to cruise during the summer because kids are in school in the spring and fall. Take advantage of their schedule limitations and save hundreds of dollars on the same itinerary. Availability is much better during the fall, as well. Popular summer cruises sell out quickly or leave room choices that don’t match your needs. You could use the savings to book a larger room during the fall for the price of a smaller one in the busier summer. My wife and I have found cruise lines to be much more generous when they have cabins to fill. Makes sense. A lot of the lines will give you bonus options that include free gratuities, Internet access, a wine and beer package, discounts on excursions or no extra fees for the upcharge restaurants on board. Once you’ve been to Moderno Churrascaria, the Brazilian steakhouse on Norwegian Cruise Line ships, nothing else will do. This especially applies to museums, where weather conditions don’t matter once you get inside. 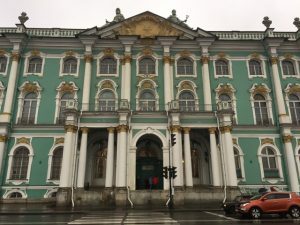 We saw the Hermitage in St. Petersburg last October minus the huge crowds that normally prowl the second largest museum in the world. It didn’t matter that it was about 40 degrees and raining outside. We were dry checking out stunning artwork, textiles and sculptures from around the world. If you live in the Midwest, it doesn’t matter much whether you cruise Mexico in March or June. You’ll be wearing shorts and laughing at your friends back home as they suffer through bitter cold. The opposite applies if you live in Arizona and cruise Northern Europe in October. After suffering through a summer of non-stop 100-degree days, you’ll be glad to slip on your winter clothes and feel the hot weather melt away. 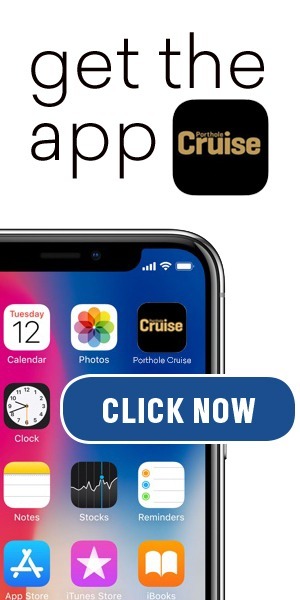 RELATED: When is the Best Time to Cruise? If you’re planning a cruise, you might want to add days at the beginning and/or end of the trip. If you’re booking a European voyage, there’s no sense in flying across the Atlantic for just a week. 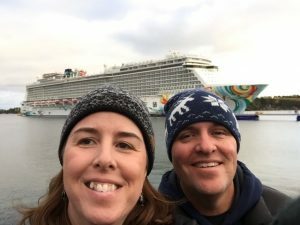 My wife and I usually book a couple days before our trip and two or three after in a city near the port where our cruise starts or ends. We were in Rome four days, which was plenty, when we took a Mediterranean cruise in 2012. 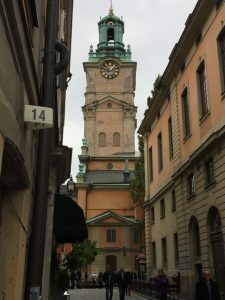 We stayed in Berlin for the first time before our Baltic cruise last year and added four days in London after the sailing. It wasn’t hard to find reasonable accommodations on either vacation. Get out and think differently. Try an off-peak cruise and revel in the savings while seeing the places you’ve always dreamed about.